So far in my 'Focus On' series we've covered matcha green tea and the eggs and today we're shining the spotlight on Birch Water. Likened to coconut water, Birch water contains a long list of vitamins and minerals, including: manganese, xylitol, vitamin C, potassium, calcium, natrium, magnesium, zinc, phosphorous, iron, natural fructose, glutamine, amino acids. Many health claims have been made for birch water, including helping with the symptoms of ailments such as headaches, flu, eczema and cellulite although at the moment very little research has been done to support these claims. 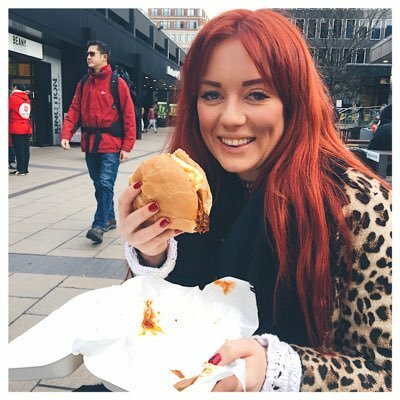 As ever, I like to embrace healthier options but take them with a pinch of salt! 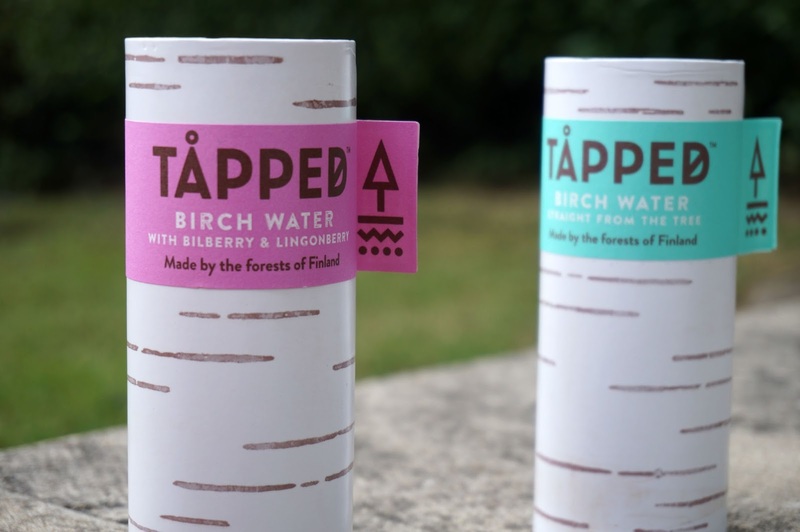 I was sent a few bottles of 'Tapped' Birch Water to review as part of this post. I was actually pleasantly surprised by the taste as I HATE coconut water and worried it would be the same! It's actually a lot like regular water just with a sweeter tinge. The apple and root ginger was my favourite, really refreshing with a nice kick! Birch water is really low calorie (the variety I tried contained 10 cals for 250mls) so can be drunk at any time during the day but would work really well post-workout due to all the electrolytes and potassium in it. From inside Birch trees of course. Birch water can only be sourced during a specific 'tapping' season in early spring when the birch trees are drained in a similar process to that of removing syrup from maple trees. The birch water I tried came from the forest of Finland. 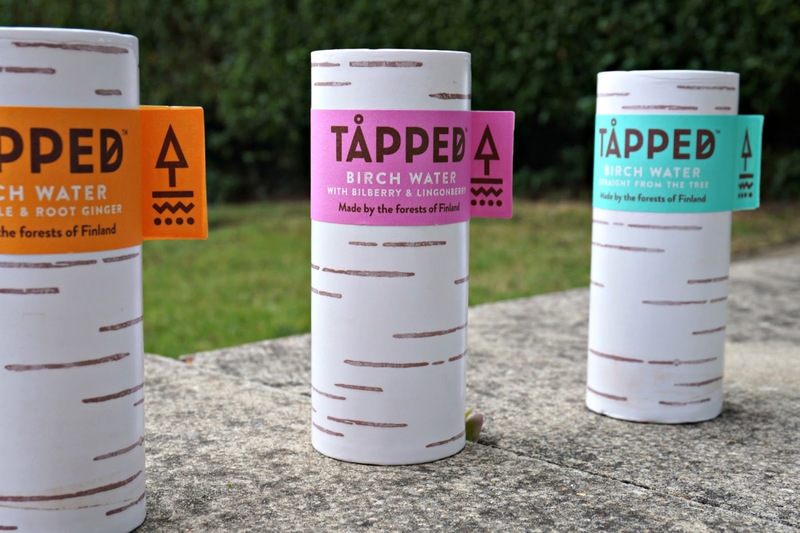 Tapped Birch water is available from Whole Foods and online at their website. You can also find other brands of birch water on Amazon.